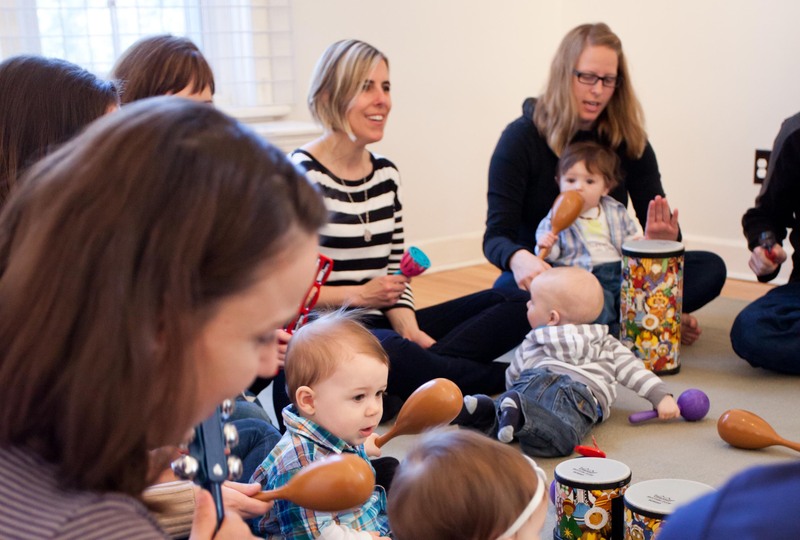 Monkey Rock Music is a fun, entertaining and creative participatory music program for young children and their adult caregivers - try it out for FREE! OverviewThe convenience of Monkey Rock in your home! Have you struggled to get to get to weekly classes? 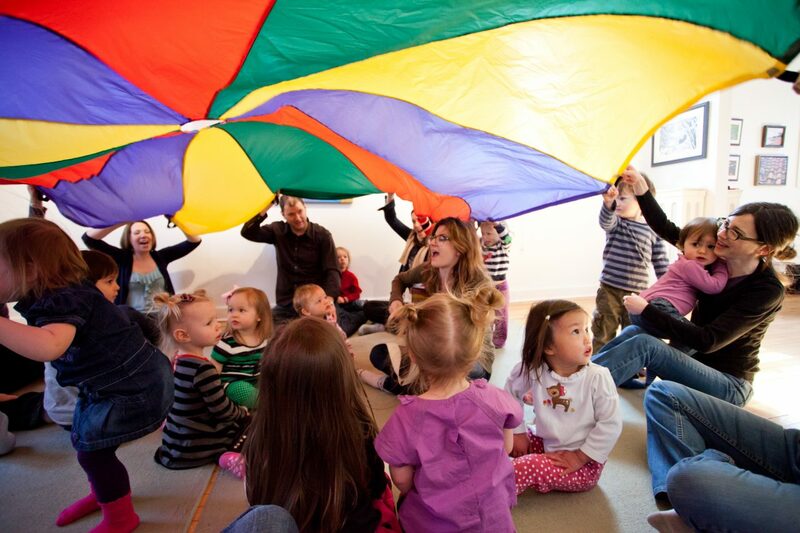 Have you ever wanted to host your own baby group or play-date with your friends? How about weekly classes in your daycare? You can enjoy Monkey Rock Music classes in the comfort of your own home! You can provide any location within the cities we operate. It must be the same weekly location. Depending on instructor availability, we’ll do our best to find a time that works for you – morning or afternoon. There is no minimum or maximum number of children, but 12-14 kids is ideal. With a minimum booking of 6 consecutive classes, you can book weekly, bi-weekly, or even monthly! The classes are 40 minutes long and are $99 plus applicable taxes per class, with a minimum of 6 consecutive classes. Once class is booked you will be sent an online invoice which you pay electronically. We deal with you and only you – you are welcome to collect whatever funds you wish from your attendees. Run a big day care? Save money when you book back to back classes! Price per class decreases based on more 40 minute classes per visit. Contact us for more details. Note that a minimum package of 6 classes must be ordered.